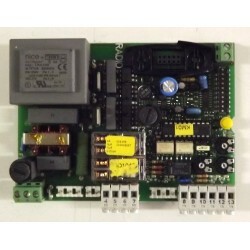 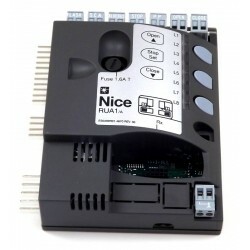 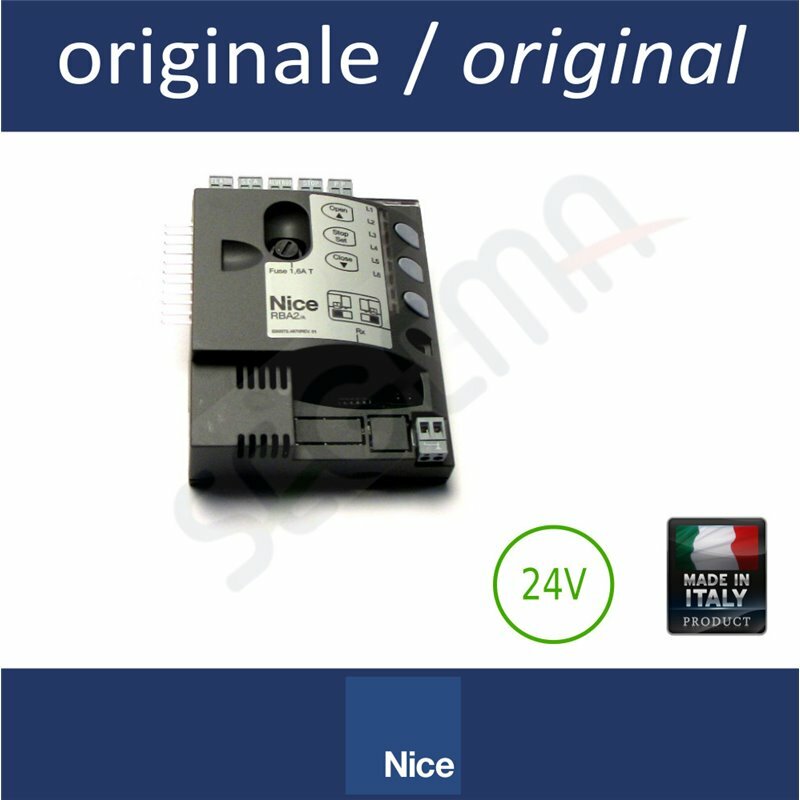 Complete and original NICE spare control unit for sliding gates operator series ROBUS in the version RB350. 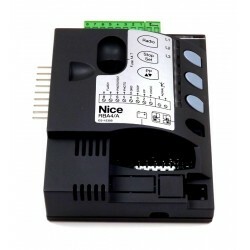 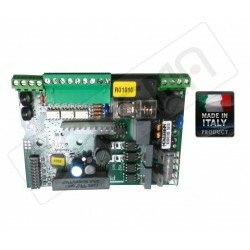 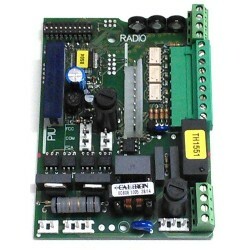 This control unit can be used only with the type ROBUS and doesn't include the plug-in radio receiver that, if needed, has to be purchased separately. 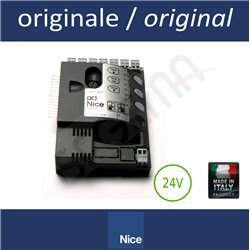 Sonia B. on 2019-03-20 Prodotto acquistato per sostituzione scheda guasta.